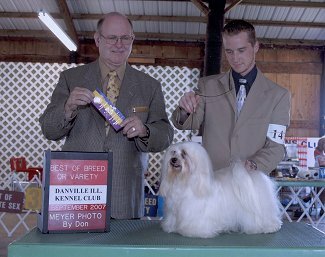 Diva getting her Champion Title! 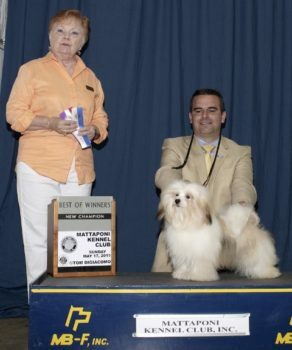 She was beautifully handled to her championship by Lynn Meyer. 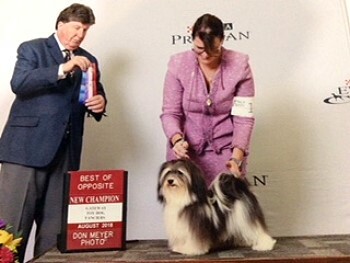 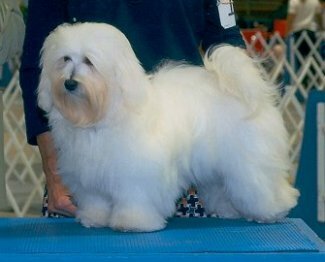 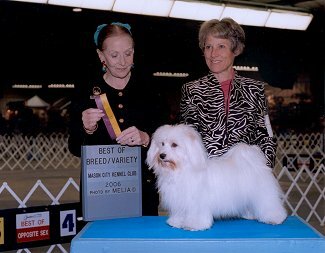 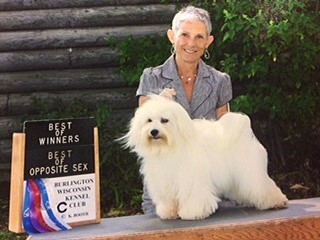 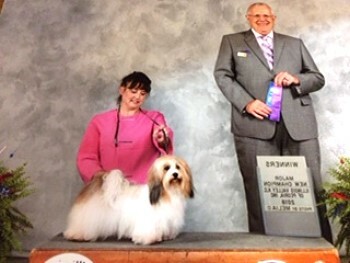 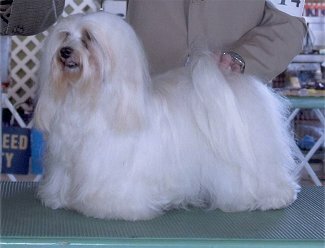 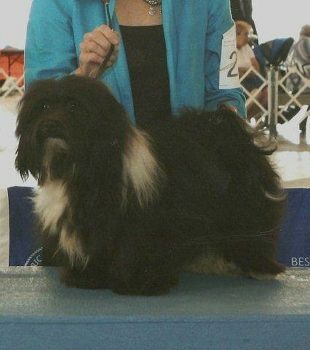 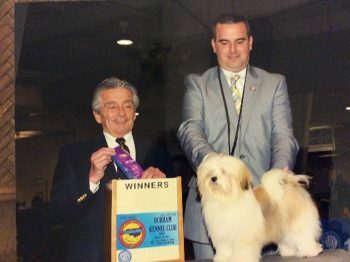 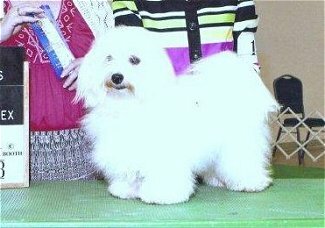 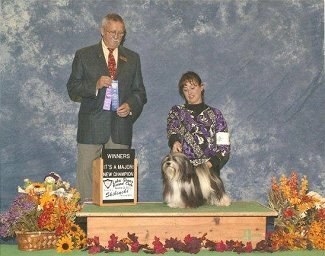 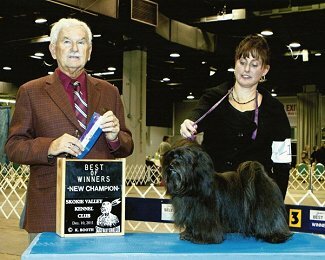 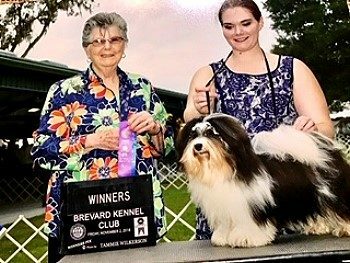 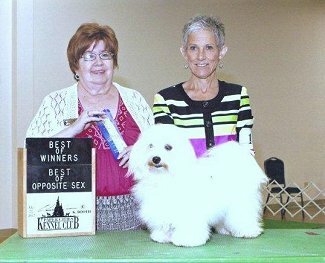 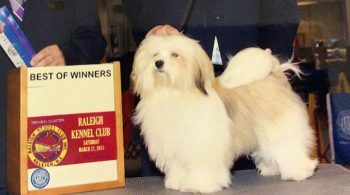 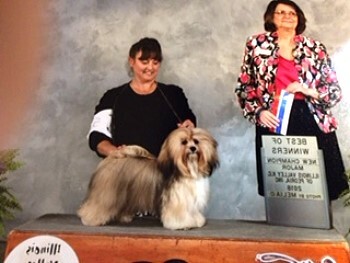 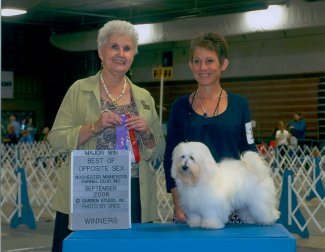 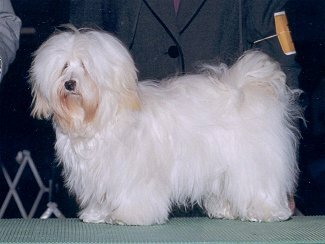 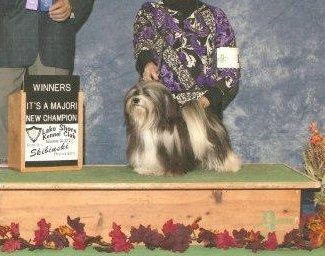 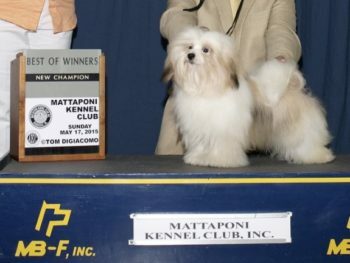 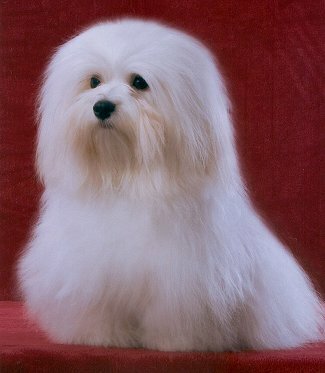 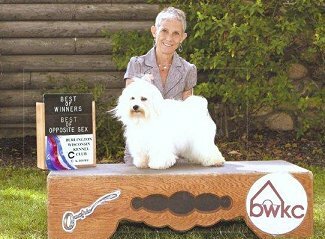 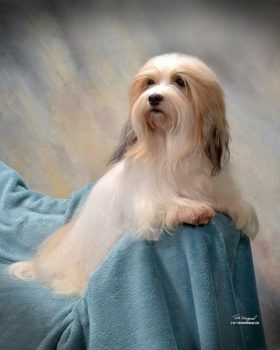 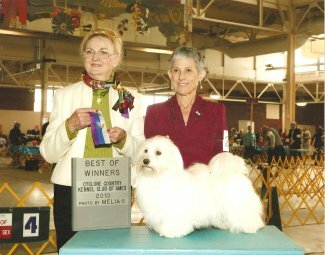 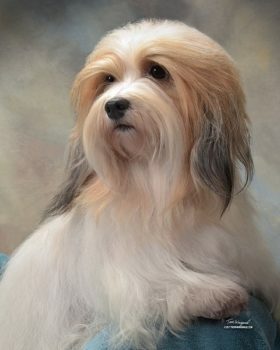 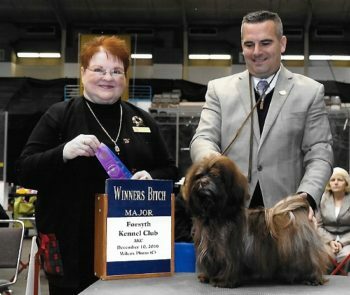 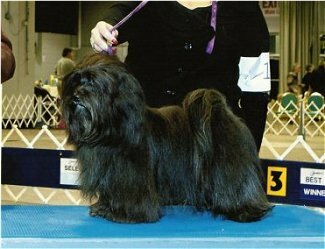 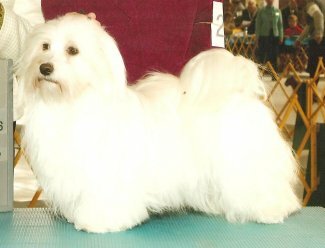 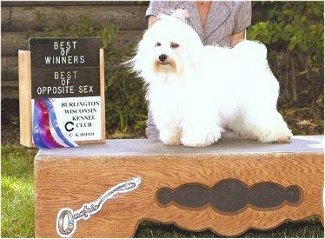 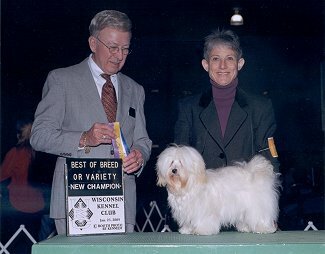 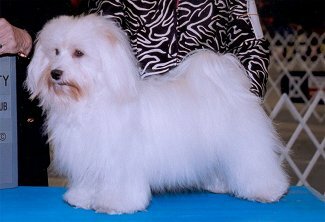 Figi was a finished champion before the age of 12 months and was awarded her Grand Championship 8 weeks later in limited showing, expertly handled by Lynn Myer.